Kigusa Tours & Travel is a local company. We are completely independent of any other enterprise or marketing strategy of global operating companies. Our team consists of local staff only: business manager, tour managers, guides, porters, drivers, cooks. With Kigusa you will find a friendly, knowledgeable, personalized service and attention to every detail. As a midsized company we are pretty flexible to fulfill our customer's individual needs. We learnt that every tourist is different, has different demands and imaginations and a different budget and a diffent way of life. That is why we suggest you to select your individual 'package', that consists of flight, accomodation and tour package. find a tour package that best fits your ideas (our responsibility). We - Kigusa - encourage you to care yourself for flight and accomodation. And we care for your optimal tour package. Choose your flight from the many online portals. We recommend to take one with destination: Kilimanjaro International Airport (KIA), Arusha, Tanzania. Here we await you, pick you up and transfer you to your hotel. Choose the hotel of your choice. On our website you find a link 'Accomodation'. Choose your (mountain / safari / beach) tour from this website! In hiring a local company you definetely benefit from lower costs. 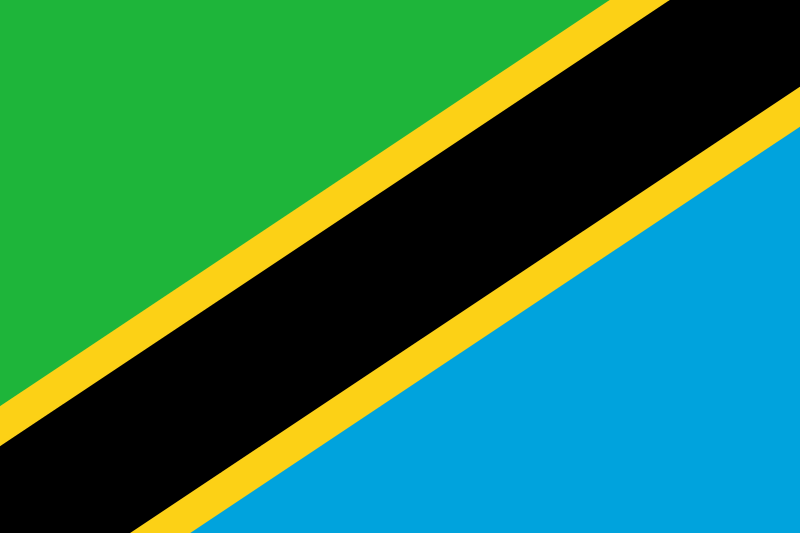 Here in Tanzania all of our fixed costs are low compared to industrial countries (i.e. costs for personnel, office, etc.). You also benefit from the provision of our friendly, personalized service. In a more familiar atmosphere our team will accompany you discreetly on your tour. We are aware that an expedition to one of these amazing peaks or to our wildlife parks is an experience of lifetime and we want you to have your dreams come true.